For wagon lovers, there’s a definite hierarchy, and the Europeans seem to know how to get their haulers exactly right. 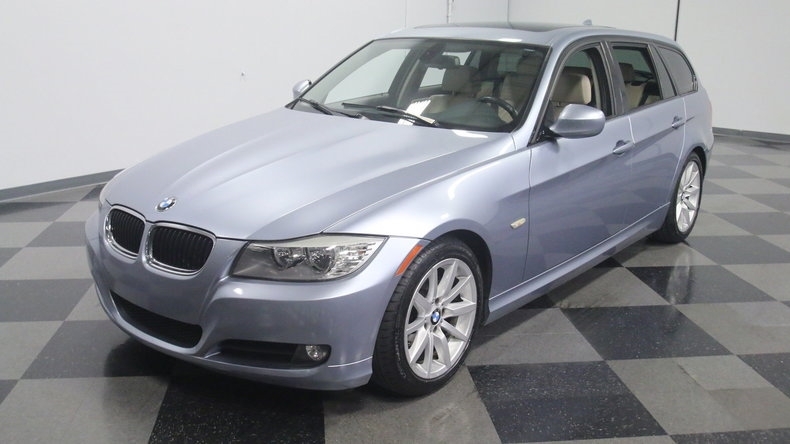 This 2011 BMW 328i, for example, is the ultra-desirable rear-wheel-drive variant with a 6-speed manual transmission. With a healthy dose of practicality, nobody will know how much fun you’re having behind the wheel. 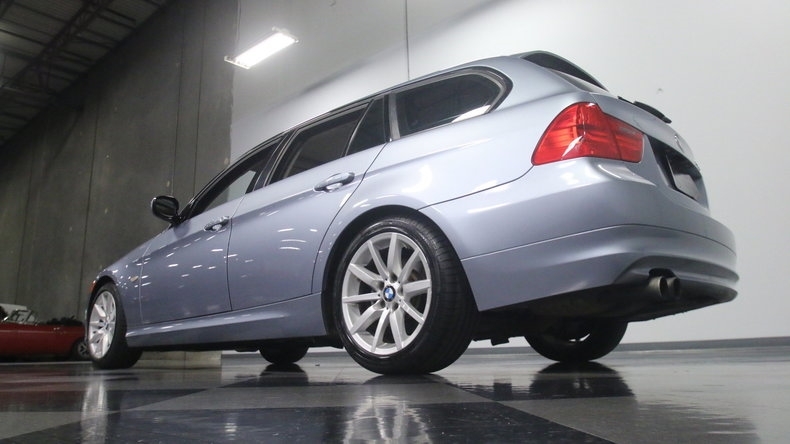 Showing just 75,285 miles, this ultra-clean Blue Water Metallic wagon remains in fantastic condition. Obviously a car like this wasn’t just ordered by your average suburbanite; no, this one was ordered by someone who really wanted this exact car. As a result, it’s been extremely well maintained for the past eight years and it shows. It’s all original paint and when you pay more than $50,000 for a new car, you do get some rather nice workmanship to go with it. 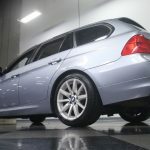 There are a few blemishes on the front bumper, which is to be expected, but this BMW has never seen winter weather and has always been stored indoors, so the clearcoat remains bright and the medium blue paint helps it keep a low profile out on the road. Styling is handsome, particularly from the rear Ã‚Â¾ view, and there are many who will argue that the E91 3-Series was the best blend of simplicity and performance since the original M3. We don’t know about that, all we know is that we love the way it looks. 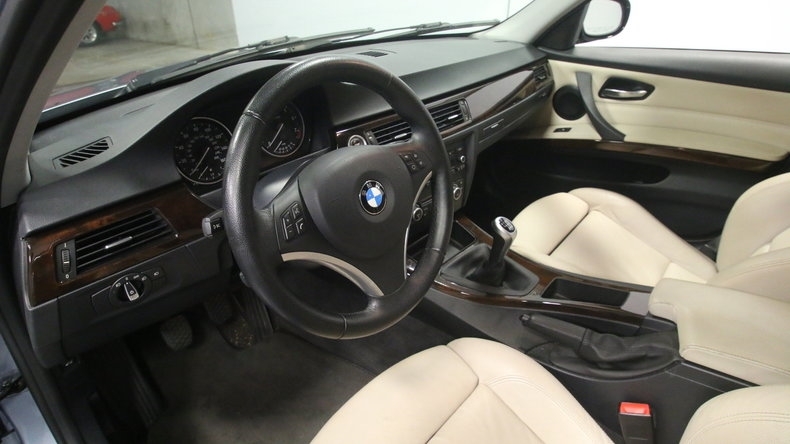 The beautiful tan interior has a great contrast that only BMW seems to understand. Black carpets and dash combine with creme upholstery to make a clean look that never seems to get old. There’s some minor wear on the driver’s outer bolster, which isn’t a surprise, but the rest of the leather is in fantastic shape. The same goes for the carpets and dash pad, which haven’t been baked by the sun, and the burled walnut accents warm things up a bit in the Teutonic cockpit. 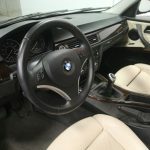 Enthusiasts will quickly note that this car does not have the dreaded i-Drive system, meaning the connection between driver and machine is direct, controls are easy to use, and this BMW stays true to its roots. The 6-speed manual gearbox is light and precise, the clutch is direct, and control efforts are exactly right; it will be easy to forget you’re driving a station wagon when you’re behind the wheel. Everything works, of course, and with that giant cargo bay, this car was just made for road trips. BMW’s silky smooth 3.0-liter inline-6 really needs no introduction (even though the nomenclature seems to imply it’s a 2.8). Tucked in there under the cowl, it offers the kind of torque that is unexpected in an engine of this size, and as I said, the smoothness is uncanny. It is completely stock and unmodified and has been properly maintained since day one, so it runs just as well as it did in 2011. It was recently serviced by Rocco’s European Garage, so you can get in and start enjoying it right away. It isn’t burdened with the weight of all-wheel-drive like some of its siblings, which is the benefit of living in a warm climate, and the suspension tuning is just about the ideal blend of competence and comfort. It obviously isn’t rusty, the stock exhaust has just a bit of a 6-cylinder howl (it’s almost too quiet), and the brakes are wonderfully powerful. Four brand-new Continental tires were just installed on the original wheels, which are in excellent condition. Covered by three more years and 45,000 miles’ worth of an extended warranty, this is a car that you can buy without worries. Complete with manuals and maintenance records, it’s the wagon we’d all love to own. Call today! Blue Water Metallic (896) is matched well here with the Oyster Dakota leather (LCCX), and like the S6 Avants we saw this is a very infrequently seen combination but looks great – even better because of its rarity. The original owner built an interesting spec here; obviously sport-inclined, the manual transmission and rear drive configuration is very hard to find. 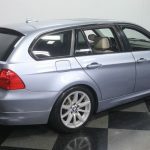 Making it more interesting is the lack of iDrive or navigation – but, then, the buyer avoided the full M-Sport package too, instead opting for the standard Sport package. That means the car came with Style 286 staggered 18″ wheels instead of the M-Sport’s Style 194s. Call me crazy, but I like the non-M wheels better here. The car also is lacking the more aggressive M-Sport bumpers obviously, but retains the lowered M-Sport suspension and sport interior. Further avoiding the full-out M-everything, the car has lovely Burr Walnut trim inside and the normal assortment of electronic features for a luxury sleeper look. It was a neat series of choices that I would venture to guess makes this car one of one. Condition looks to be outstanding, but is that rarity worth the asking price? Absolutely not. What an insane ask. That’s more than 50% more than other 6-speed 328i Sports Wagons, which are already priced a crazy 50% – 100% higher than normal sport package E9xs. You’re deep in M3 money here, or you could get a newer F31 for this ask. 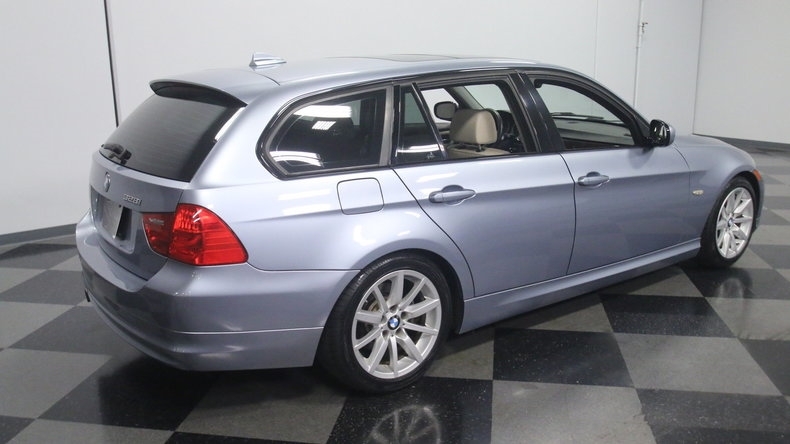 E91s are very hard to find in this configuration, I’ll admit, but I’d estimate this car is worth at most $20,000, and then only to the right person who’s looking exactly for this spec. Too bad that person already bought this car when it was new and has moved on! 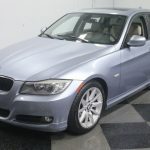 Tagged 2011, 328i, 328i Sports Wagon, 6 speed, BMW, E91, N52, sport, Sports Wagon, touring. The ask is so high you almost wonder if it is a typo. I perfer the 194 wheels to the 286 style here, but I wouldnt intentionally choose either. Other than that, this is how i would have ordered mine. Great wagon! Too high of a price for me. I thought i read somewhere that thr twin turbo charged 3.0s have a lot of issues. No? The N54 motor does have its issues – notably wastegate rattle and the need to clean the carbon from the valves. I haven’t had any issues with mine other than injectors (which was covered under warranty). Everything else I’d consider maintenance. 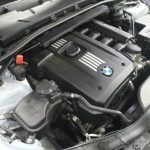 @jonathan – the N54 and N55 both have some known issues for sure. 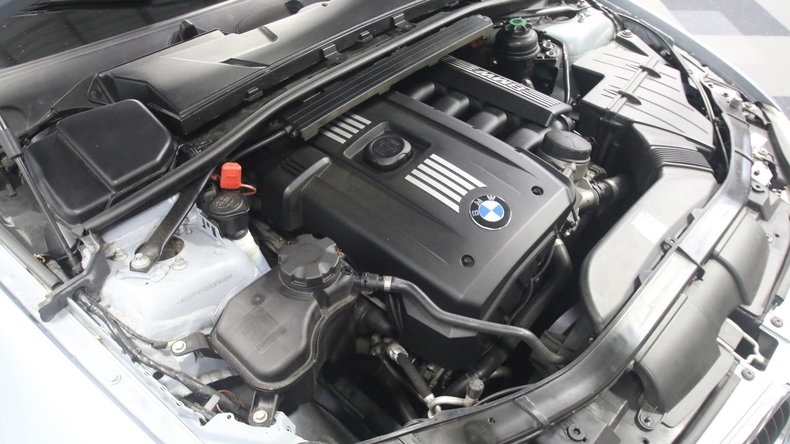 This is a N52 – no turbos. Less issues but theyâ€™re still known to leak oil and have cooling issues.